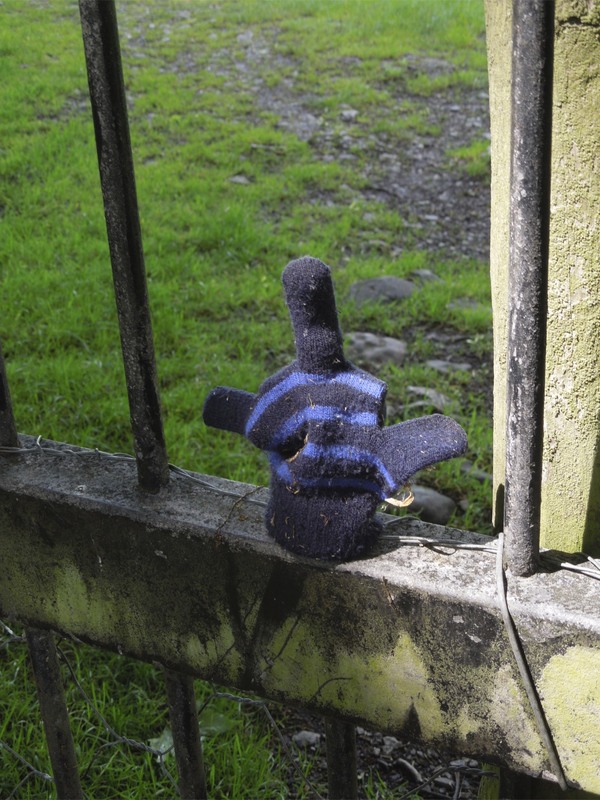 It may come as a surprise – it certainly came as one to me – but the term ‘black market’ is a Cumbrian invention. Today, ‘black market’ is the trade in illegal goods. 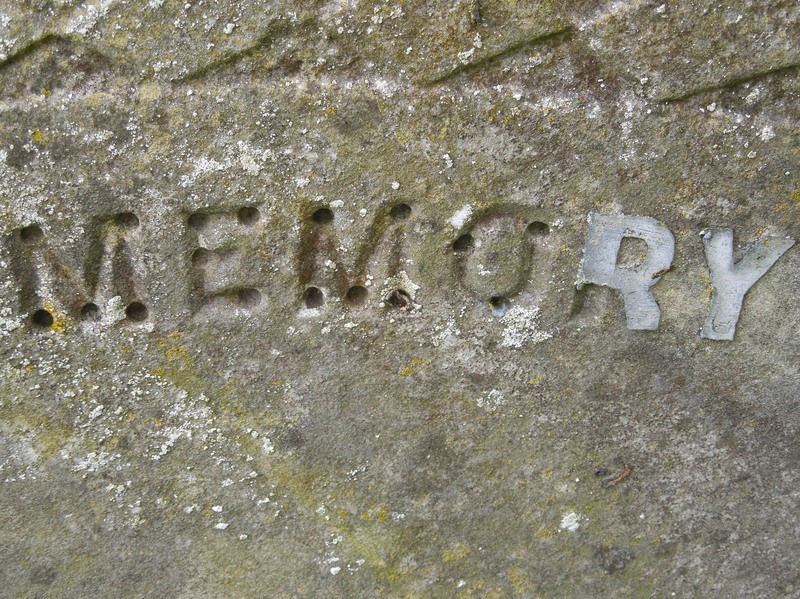 Several centuries ago in Cumbria it was the same, except it referred to the region’s most valuable mining commodity: graphite, known as ‘black lead’. 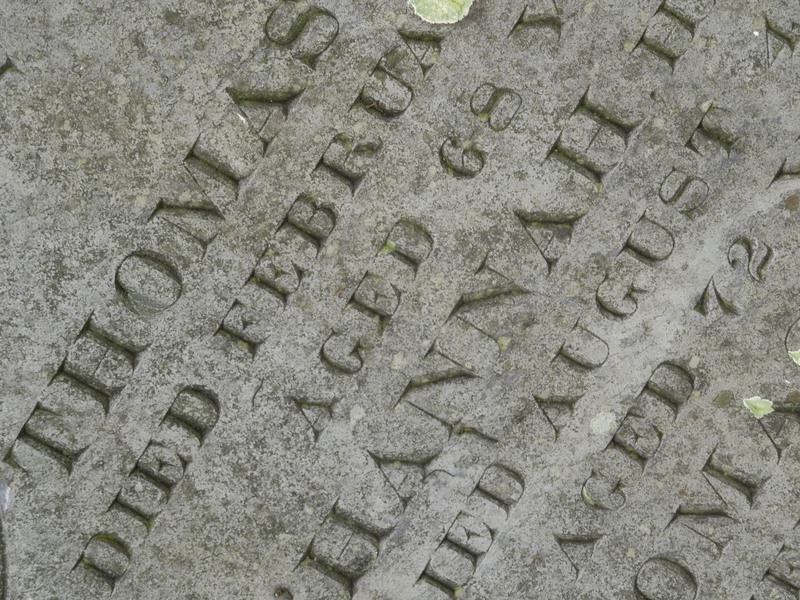 It was the trade in illicit ‘black lead’ that gave rise to the term ‘black market’. Who knew? 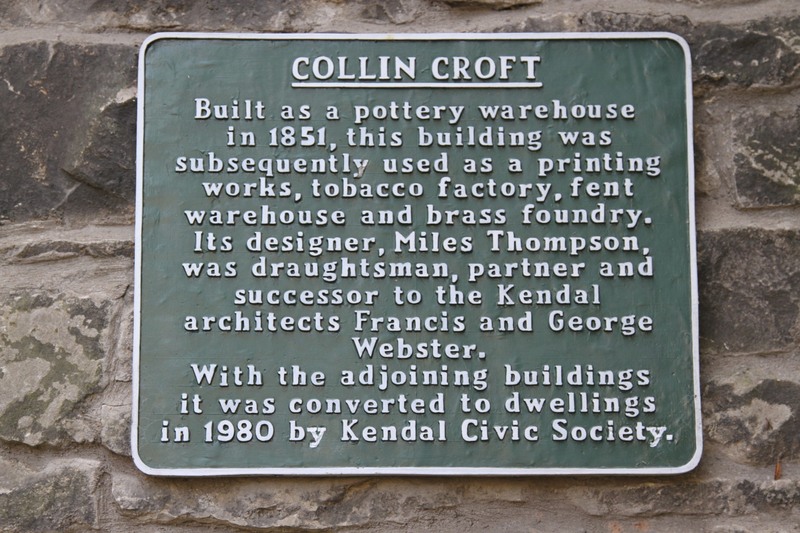 I know this little-known fact because I visited the Abbot Hall Museum in Kendal, which had a whole display on the mining industry in Cumbria. 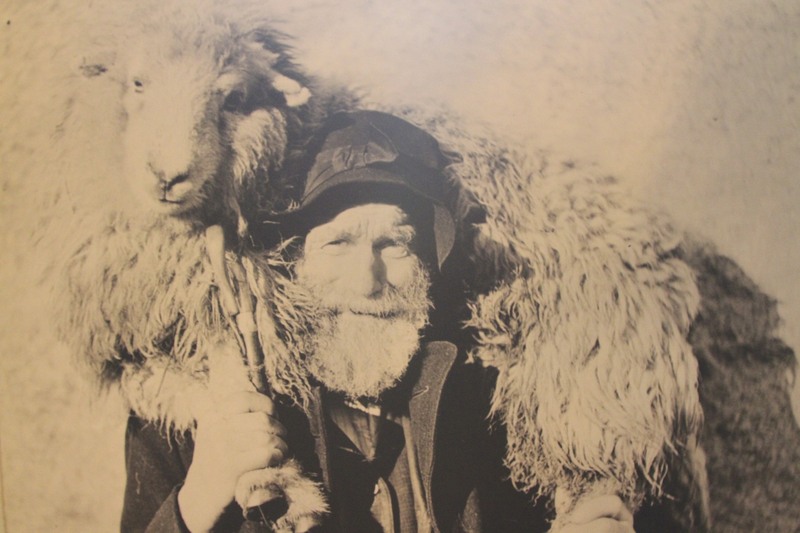 Its a small museum dedicated to the history of local life, but it has some genuinely fascinating displays. I didn’t realise how intensive mining was in the region from the sixteenth century onwards. 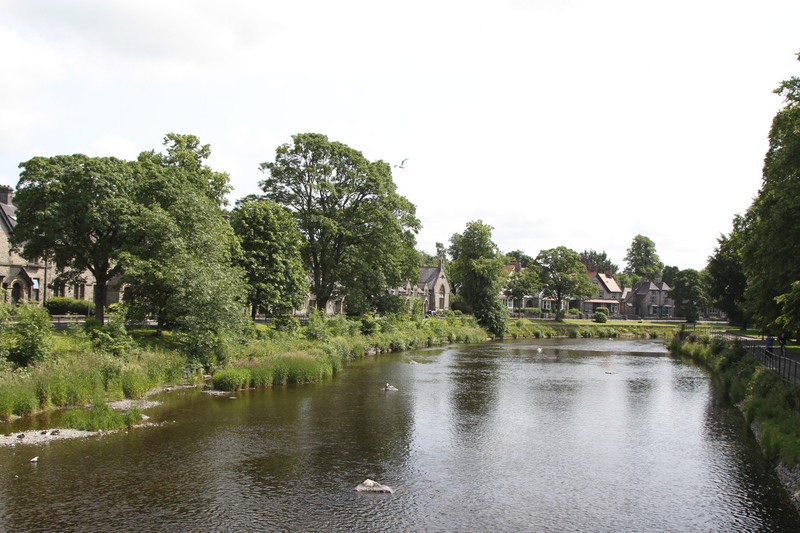 Kendal is the largest town in southern Cumbria, it serves as the tourist gateway to the Lake District National Park. 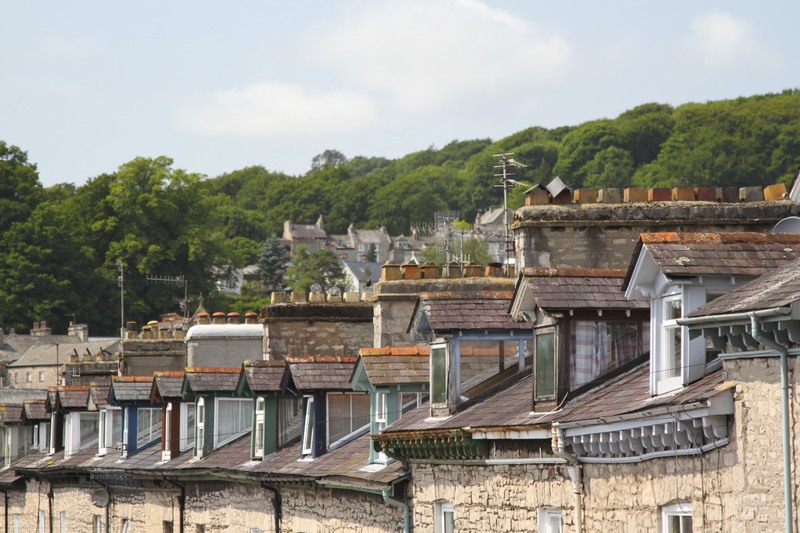 Its nickname, The Auld Grey Town, comes from the grey colour of the local limestone used in most buildings – although I always thought it was a reference to the grey skies and constant rain that seemed to accompany my childhood. 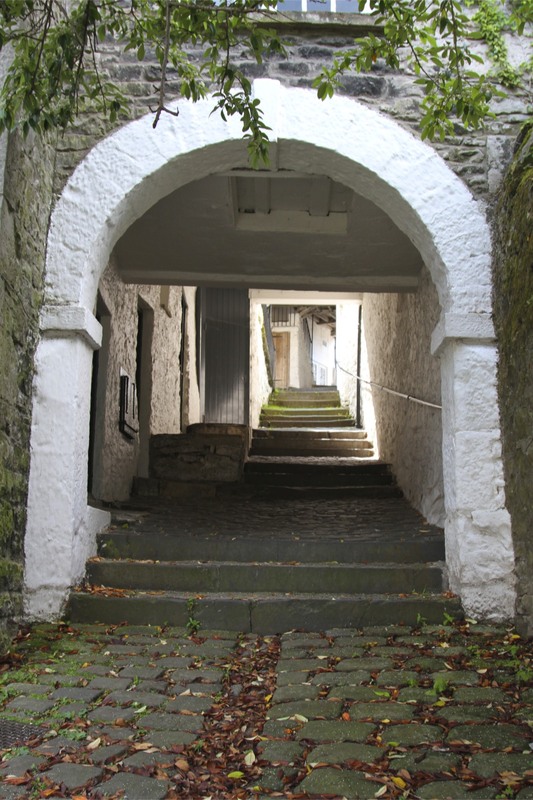 Strolling around Kendal requires effort – the town is built on hills – but it’s worth it to suddenly find yourself in a small seventeenth century alleyway; or going under an arch to the gardens of a former hospital built 1606; or standing in Colin Croft, one of the few surviving ‘yards’ preserving a unique architectural heritage in Kendal. 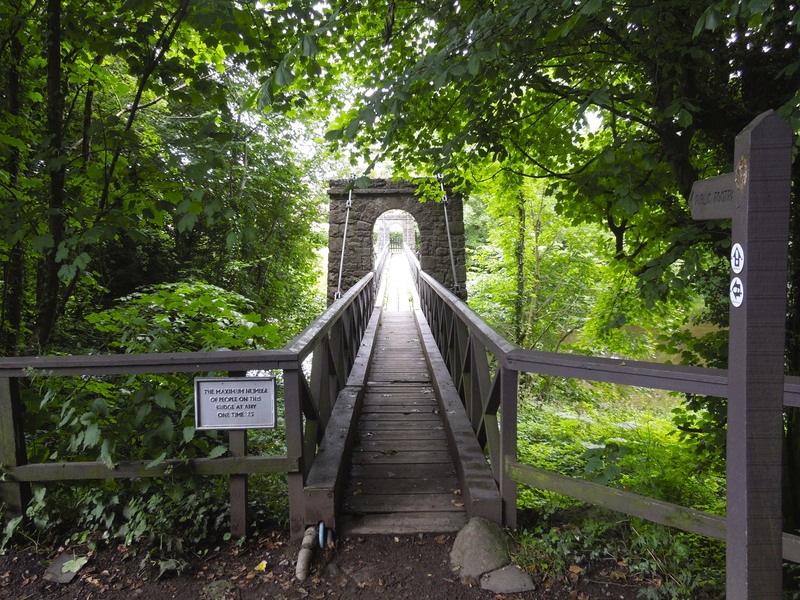 Legend has it that they were constructed with narrow entrances to defend against Scottish attacks, but that’s a myth. They housed various industries and workshops, the reason for their unique design remains a mystery. 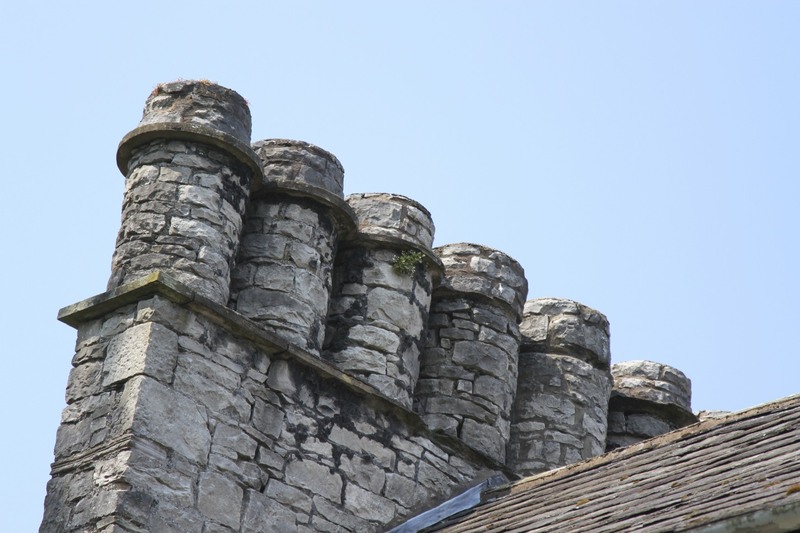 Kendal also has a castle. 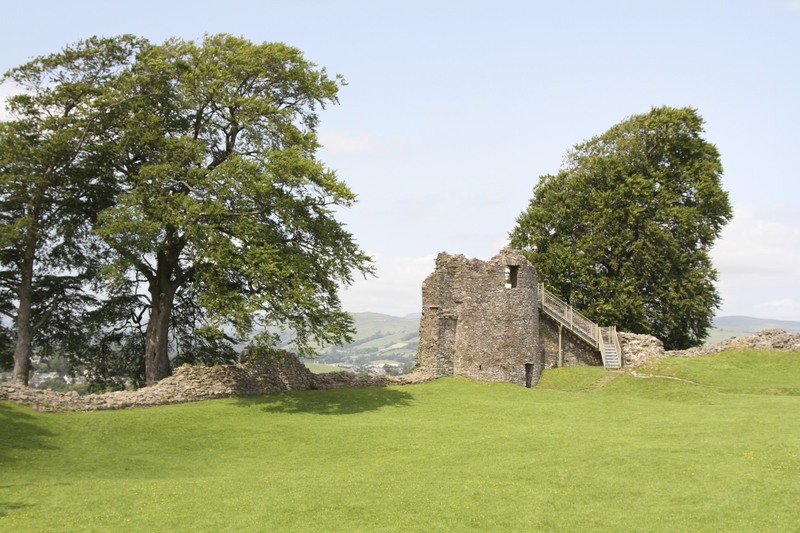 Kendal Castle was the home of the Parr family, and it was Catherine Parr who became Queen of England as Henry VIII’s sixth and final wife. 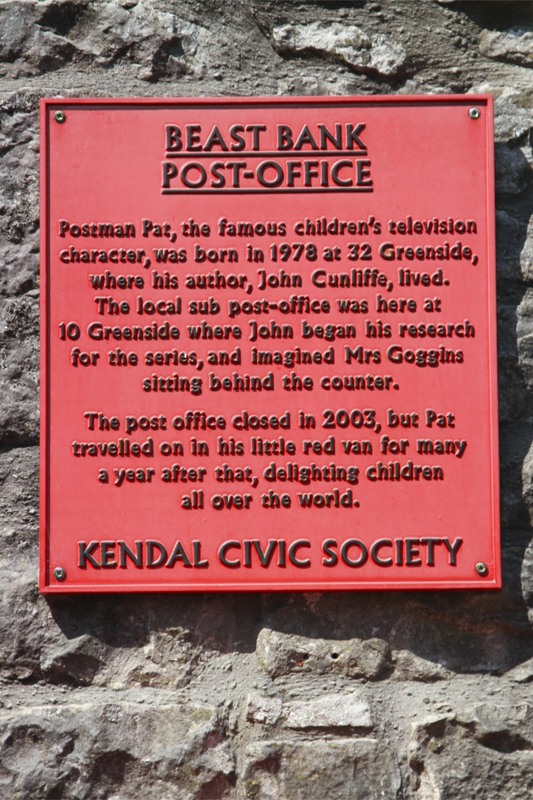 I’d say that makes Catherine Kendal’s most famous former resident. 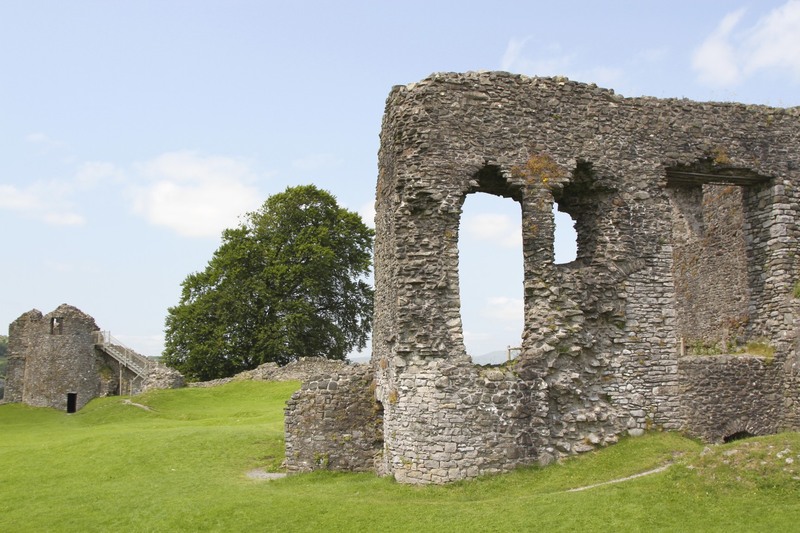 Sadly by the mid-sixteenth century the castle was already in bad repair and was abandoned shortly afterwards. 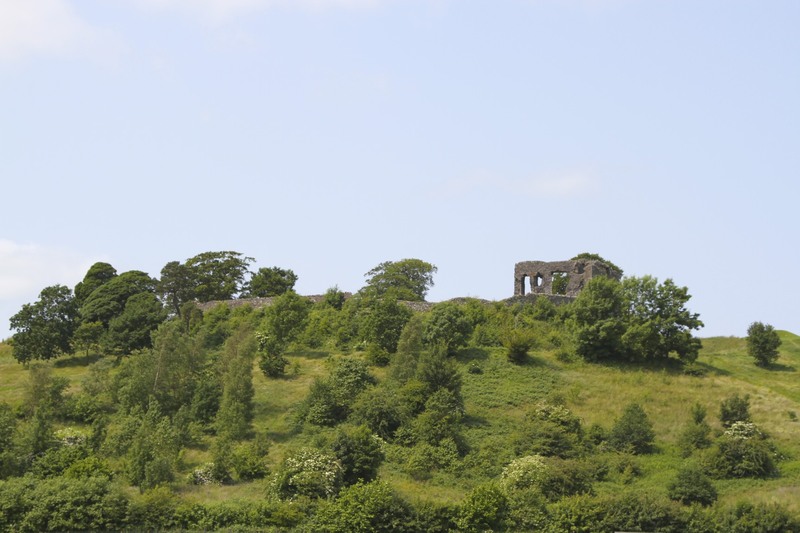 Things haven’t improved since – only a few sections of the walls and buildings remain, but the site of the castle is still impressive, on top of a steep hill with panoramic views over the town. 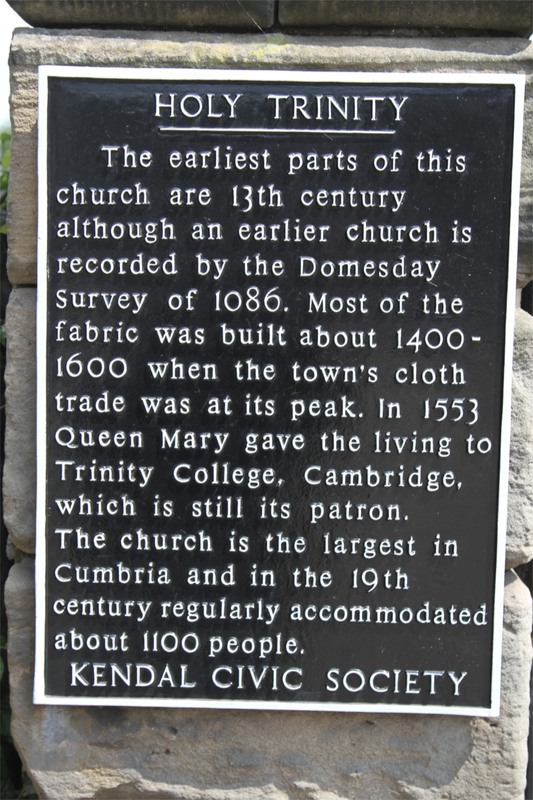 Catherine Parr, however, isn’t the most famous thing to come from Kendal. 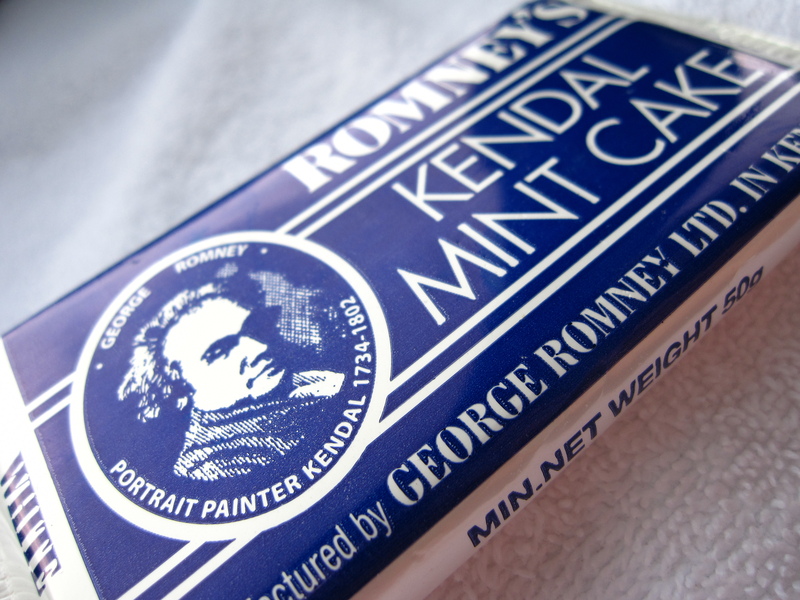 If you were to ask people today what Kendal was famous for, they’d probably say Kendal Mint Cake – the teeth rotting bars of peppermint infused sugar made famous as the snack of choice when Edmund Hillary climbed Everest in 1953. 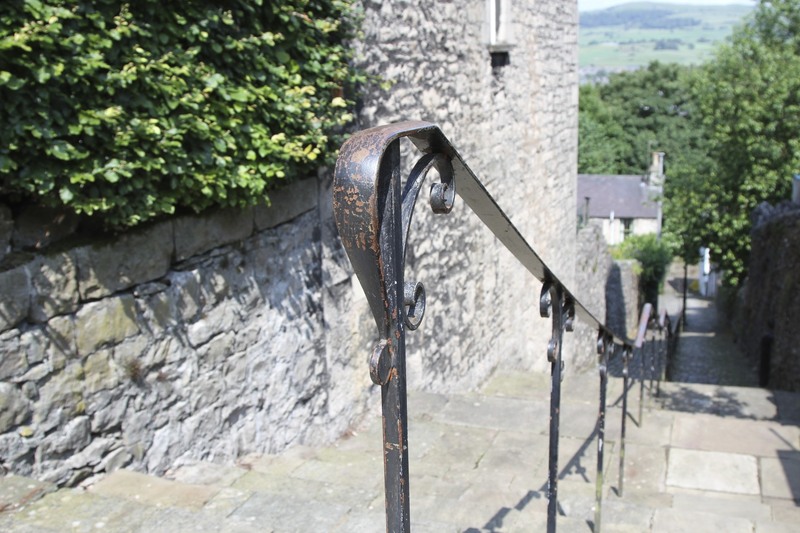 A closer look at Kendal’s coat-of-arms gives a clue to the origins of the town’s greatest claim to fame. 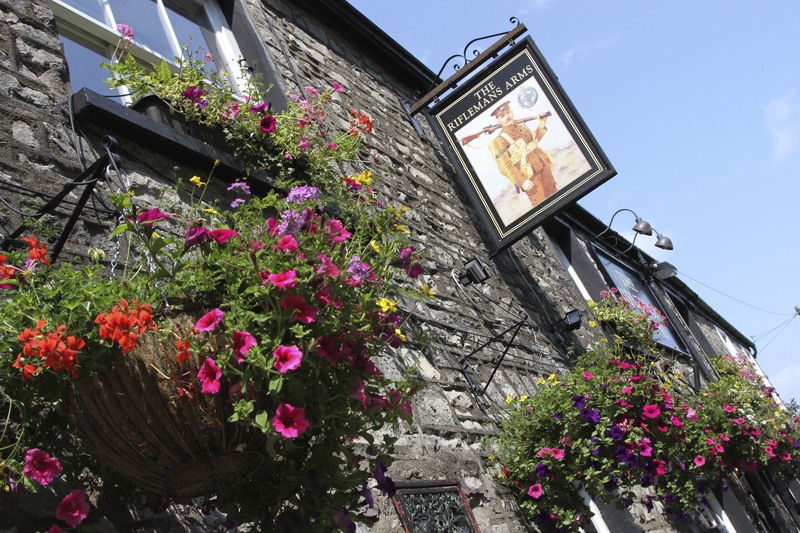 Teasels and bale hooks, both important tools of the wool trade, are represented on the coat-of-arms. 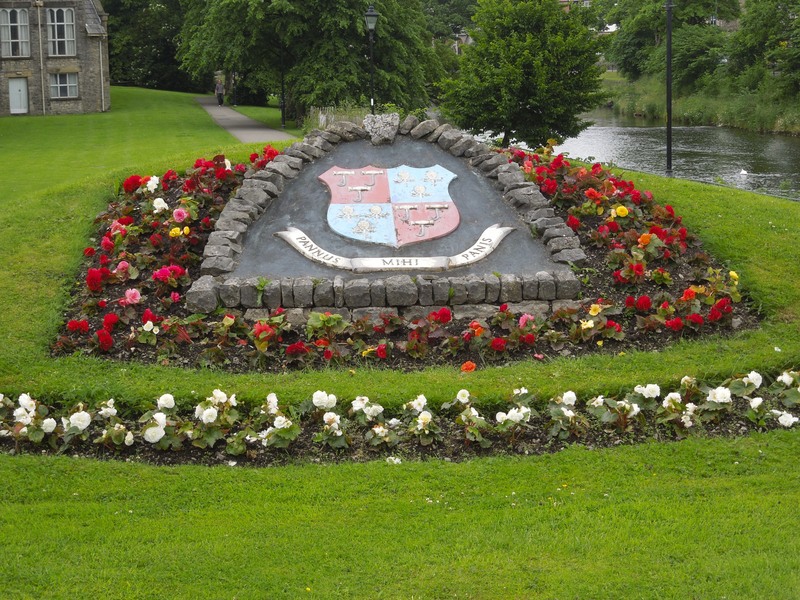 The town motto reads “Cloth is my bread” because Kendal was famous for producing a hard-wearing woollen cloth known as ‘Kendal Green’. ‘Kendal Green’ was worn by Kendalian archers who played a critical role at the Battles of Crecy, Poitiers and Agincourt during the Hundred Years’ War between the feuding French nobility who ruled both France and England. 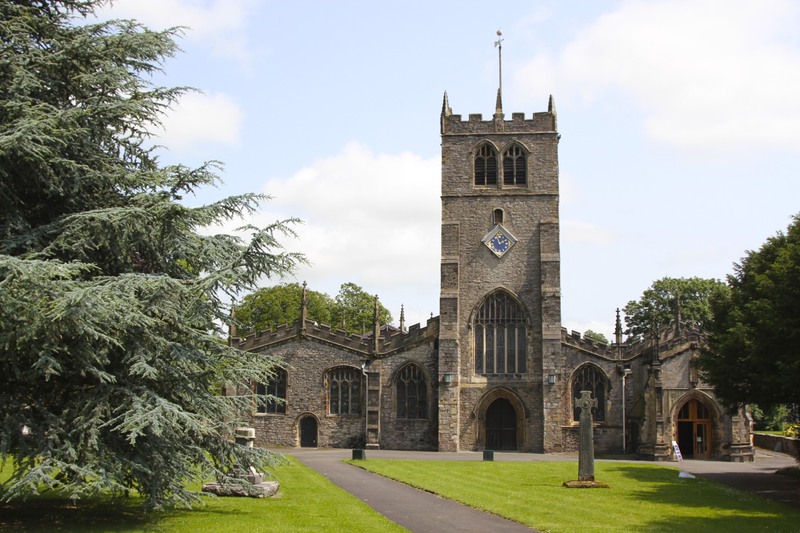 ‘Kendal Green’ is also mentioned in Shakespeare’s Henry IV because it was traditional for foresters to wear it – and is probably why Errol Flynn wore green (including those fabulous tights) when playing Robin Hood. 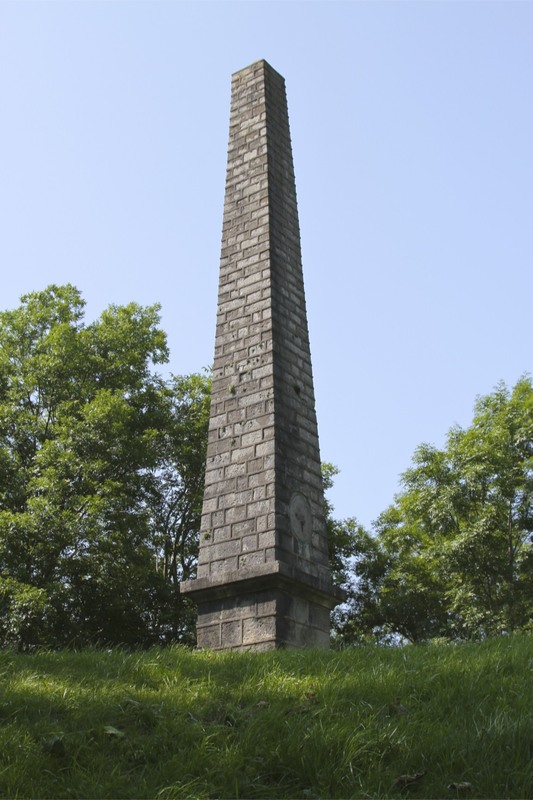 More infamously, ‘Kendal Green’ formed one side of the triangular Trans-Atlantic slave trade: cloth from Kendal was bartered for slaves on the coast of Africa, who were then exchanged for sugar and tobacco produced by slaves in the Americas, which were shipped back to Kendal via the ports at Lancaster and Whitehaven. 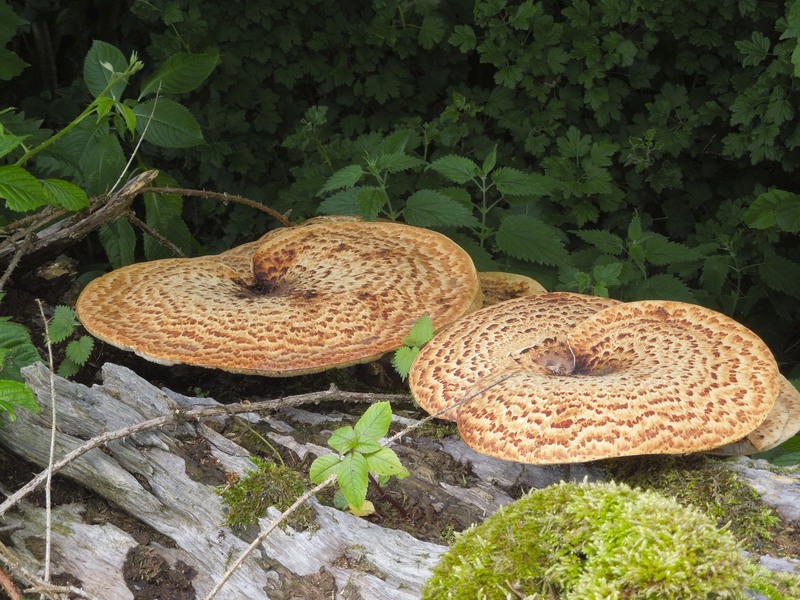 Alongside other exotic commodities from the Caribbean, these two products became the raw materials of two major Kendal industries – tobacco manufactured into snuff, and sugar to make Kendal Mint Cake. 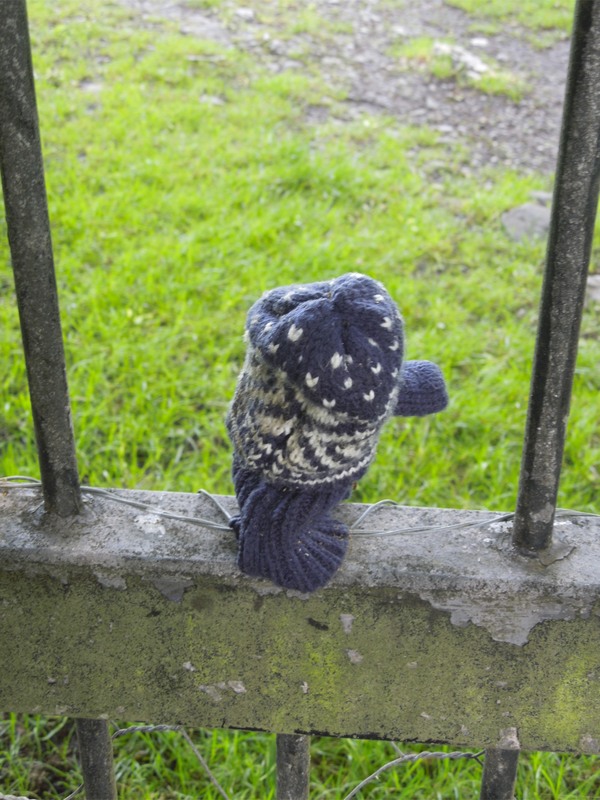 Even in sleepy little Kendal, its impossible to escape Britain’s role in the slave trade. 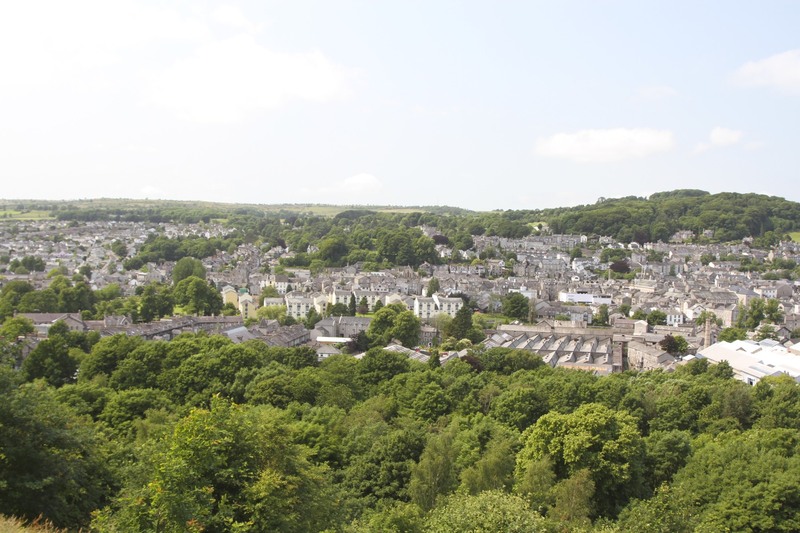 The River Kent bisects Kendal as it flows towards Morcambe Bay and the Irish Sea. 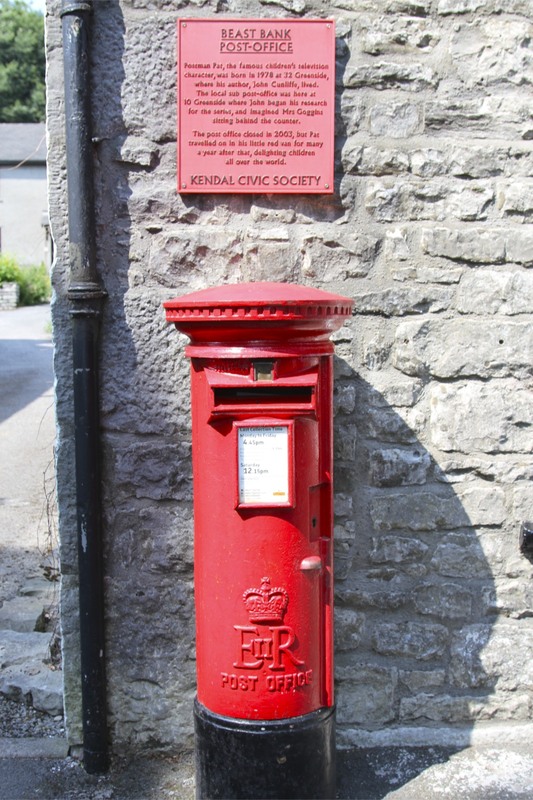 Thanks to the unnaturally high rainfall in the hills surrounding Kendal, the river historically flooded vast areas of the town. As a child I remember seeing the water burst the banks of the river but, thanks to a river widening scheme, that is now a thing of the past. 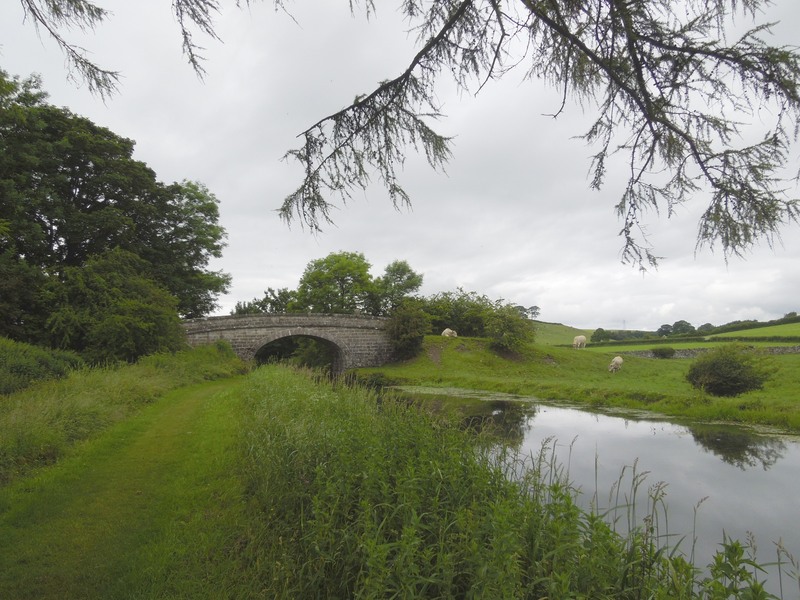 The Lancaster Canal is today a gentle reminder of the Industrial Revolution that erupted in Britain between the 1780s and 1830s, and which changed the landscape of this island forever. 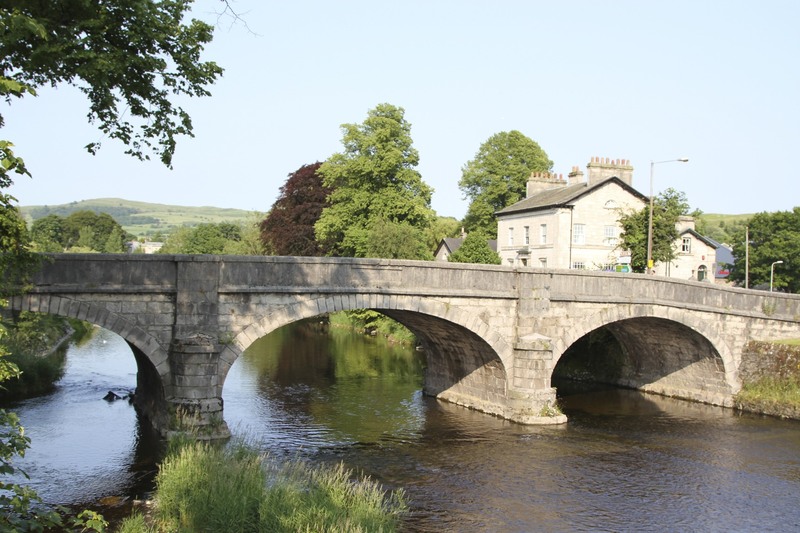 Work on the canal started in 1794 and wasn’t completed until 1826, by which time the canal stretched from Preston in Lancashire to Kendal in Cumbria. Later still the canal was extended to the Leeds-Liverpool Canal, connecting Kendal, and all-points south, with the giant industrial cities of Lancashire and Yorkshire, and one of the world’s busiest ports at Liverpool. Although by this time the death-knell of the canal had been sounded by the construction of the first intercity railway in 1830. 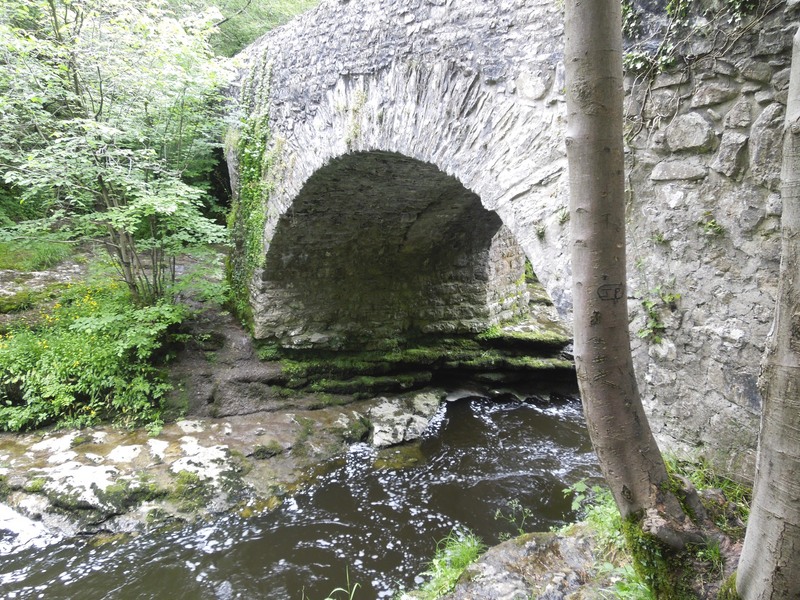 As you walk its historic towpath today, passing through rolling countryside on the way to Kendal, its hard to imagine that this magnificent engineering feat was brought about by the rise of the industrial cities of Northern England. 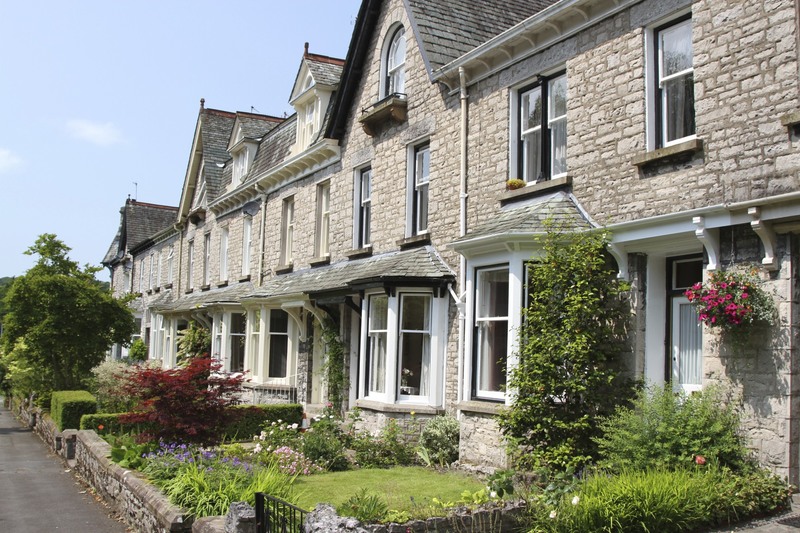 My destination, Kendal, is known as the Auld Grey Town thanks to its buildings being constructed from limestone – although it could equally refer to the terrible weather – was the most northerly point of the canal. 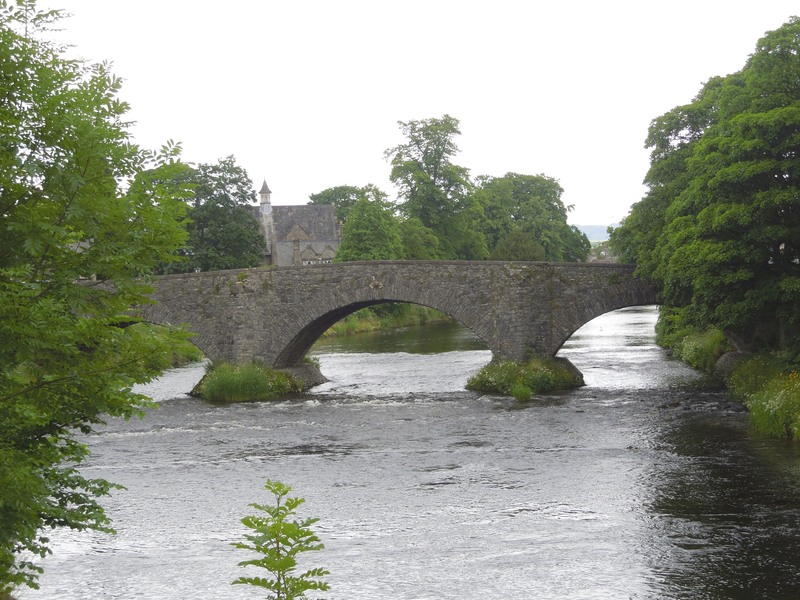 Kendal was a centre of cloth manufacture, as well as shoe and tobacco production, but the canal also linked several gunpowder works to the outside world. 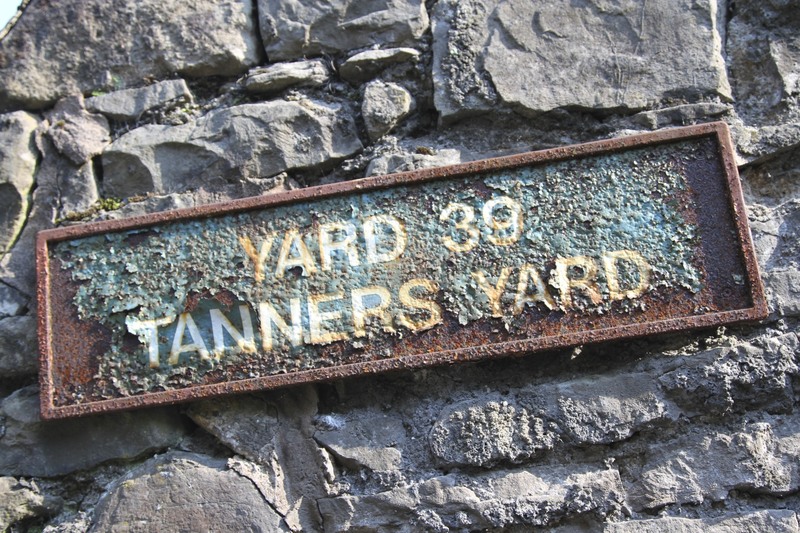 The gunpowder works in this part of the country were for mining rather than military use, and were still in existence in the 1930s. 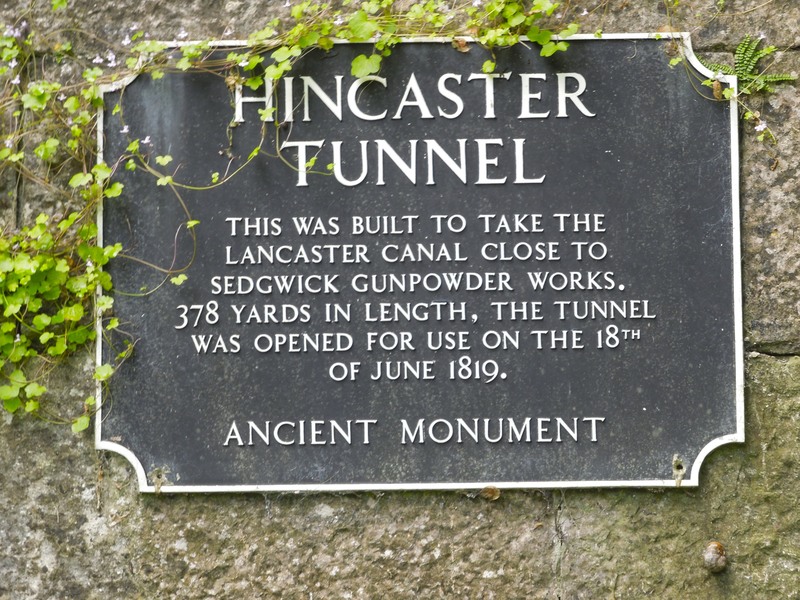 Kendal also provided the reason for the Lancaster Canal to remain commercially viable – until 1944 coal was delivered to Kendal Gas Works on the canal. 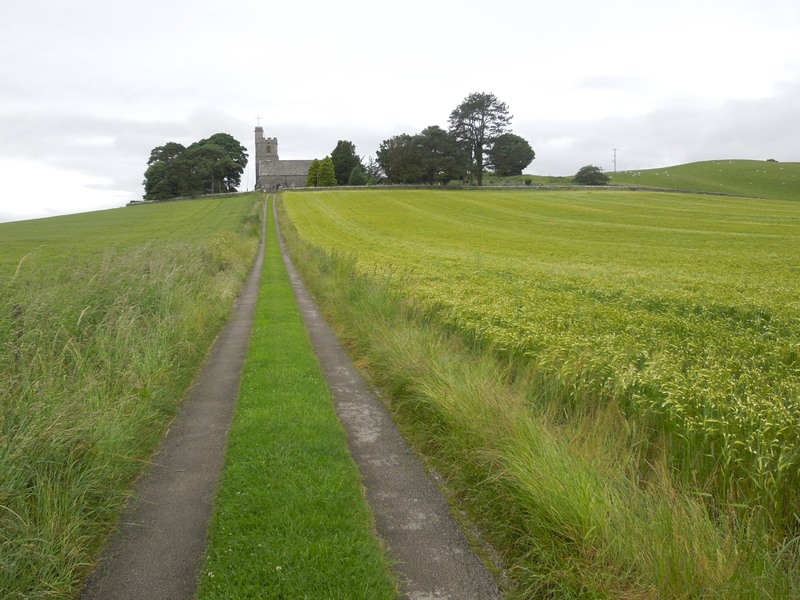 When I reached the small hamlet of Crooklands, I diverted off the canal to visit the Church of St. Partick which sits in splendid isolation on top of a hill and can be seen from miles away. 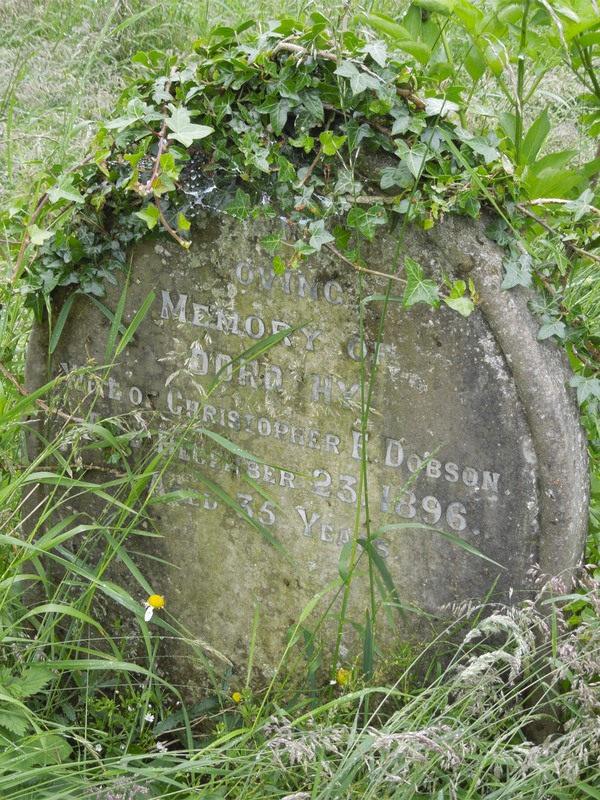 Its a picturesque spot with commanding views (albeit of the M6 to the south), and is the final resting place of several generations of my family. Back on the canal again I headed north towards Kendal. 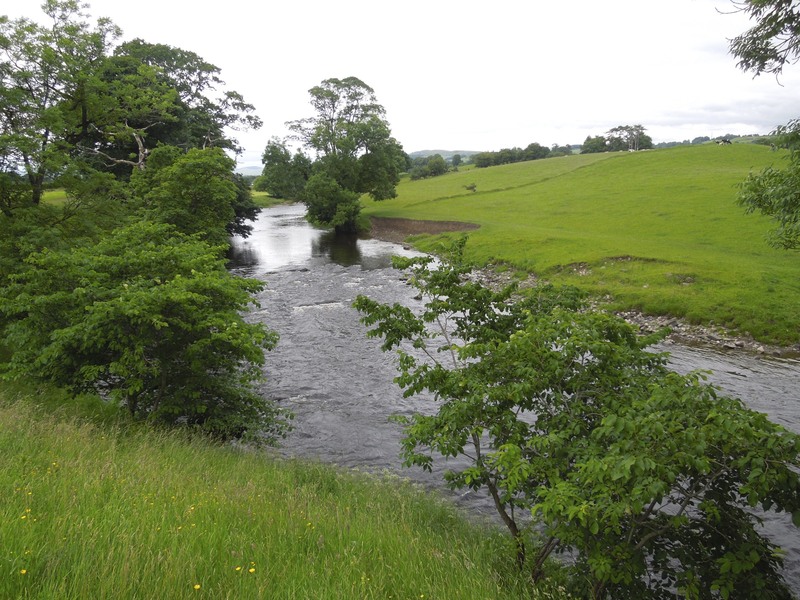 The construction of this canal was special, it is one of Britain’s few ‘contour canals’. 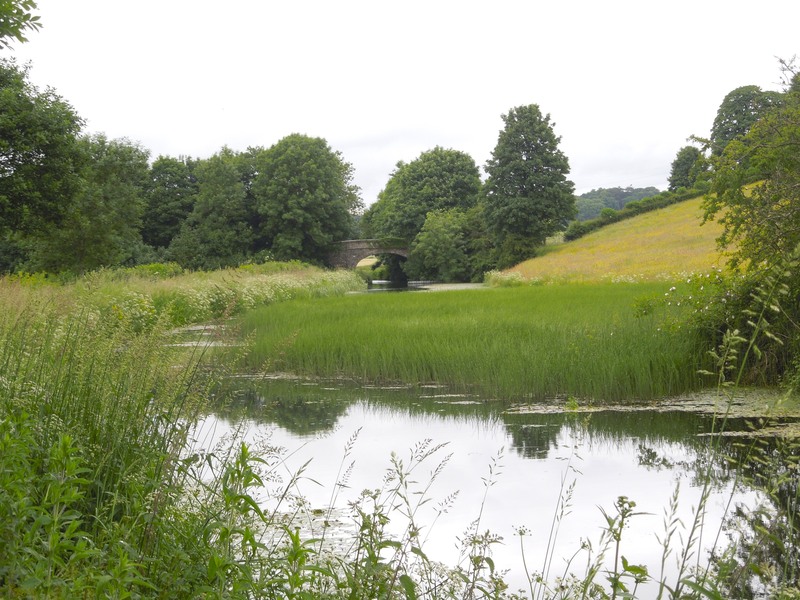 The canal follows the natural line of the landscape and consequently has very few locks going up and down hills. It means the canal is flat, making for easy walking. You can see contour construction in operation as you walk the route, although, sadly, the final section of the canal has been drained because of leakage. 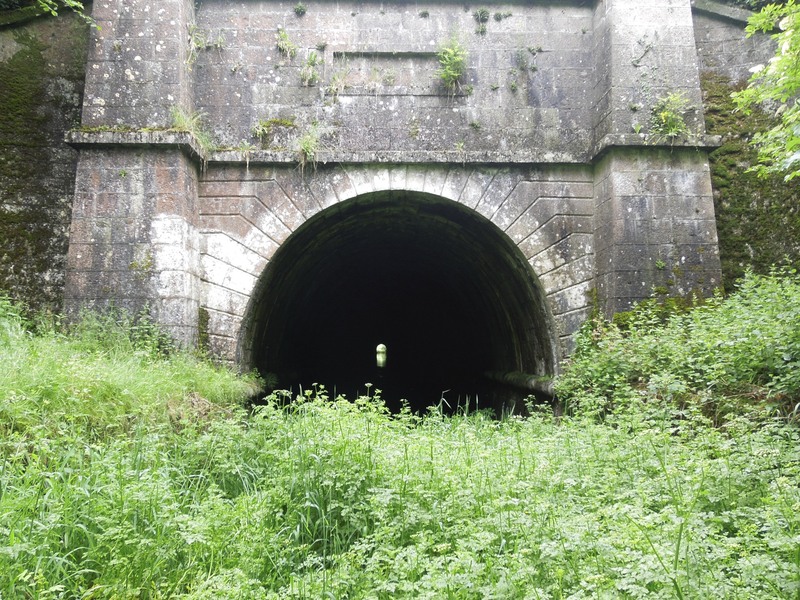 What it lacks in locks is made up for by a tunnel at the village of Hincaster: at 378 yards its the longest tunnel on the Lancaster Canal. Like the rest of this northern section of the canal, the tunnel was opened in 1819 at the height of the Industrial Revolution. 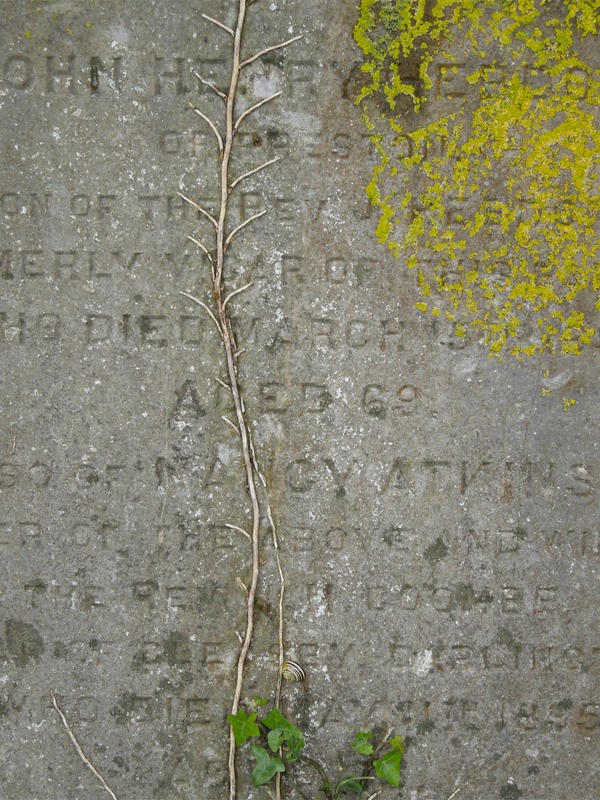 There isn’t a towpath through the tunnel – the boats were either punted through or men would lay on their backs on the roof of the boat and ‘walk’ it through. There is a route over the top of the tunnel which was used by the horses which normally towed the boats. Walking over it today you also pass under the west coast railway line – these two forms of transport follow the same route. 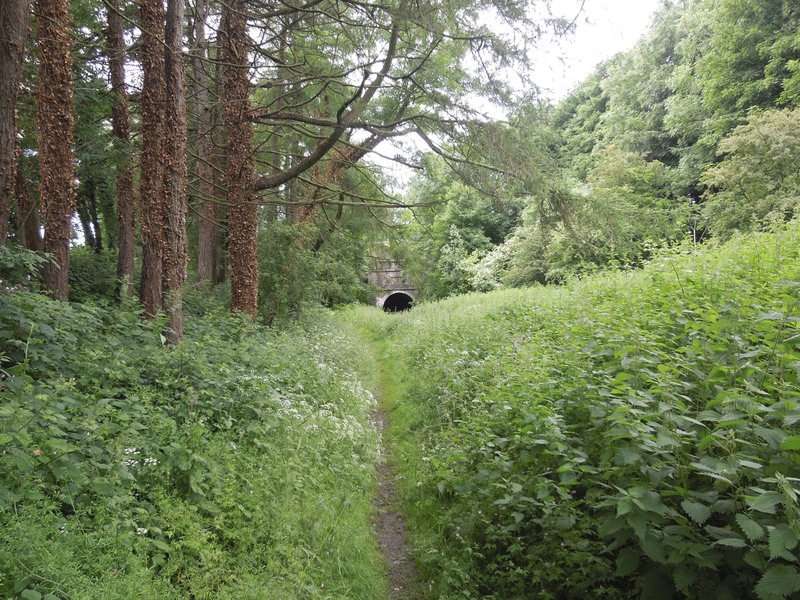 After passing over the tunnel its possible to divert through a lovely country park, sliced in two by the River Kent on its way to the Irish Sea. Levens Park was completed in 1710 and is part of Levens Hall. 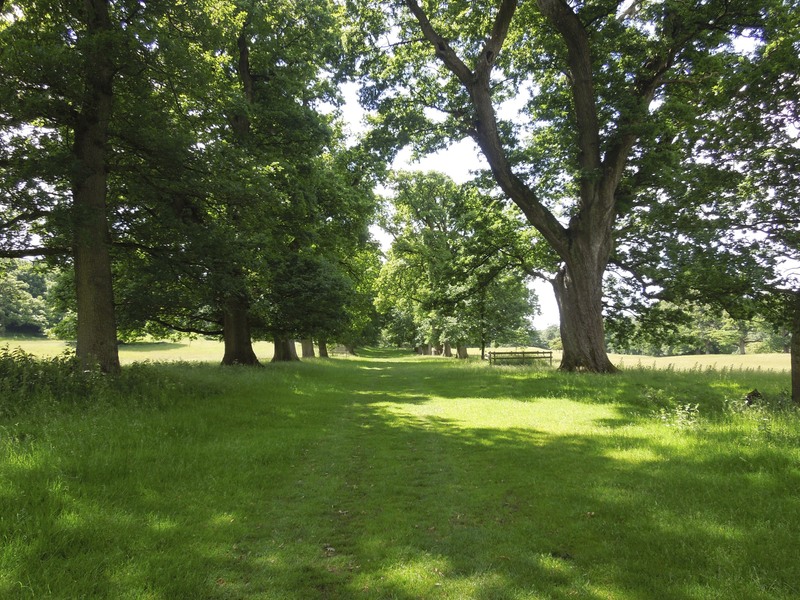 It has a wonderful avenue of oak trees, many dating back to this period and on a good day you’ll spot deer and goats with huge horns in the park, although I didn’t see a single one. 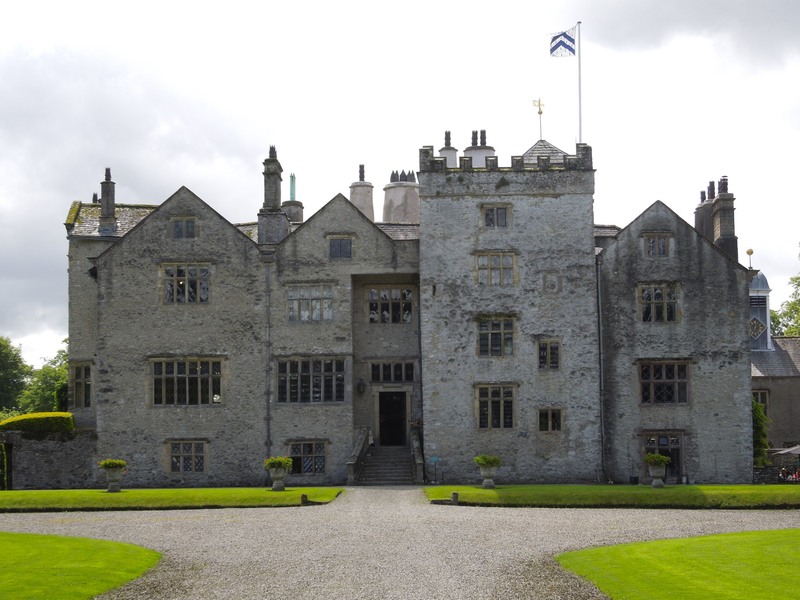 Levens Hall dates from the mid-fourteenth century, but much of the present building is from the reign of Elisabeth I. 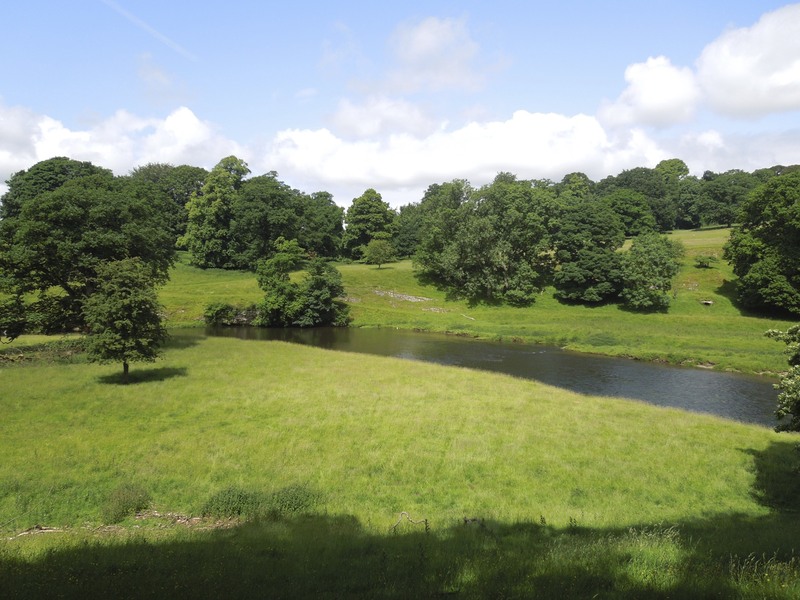 Once through Levens Park you can either rejoin the route of the canal or take a slightly longer route to Kendal which follows the River Kent. The weather was nice so I chose to do the latter.